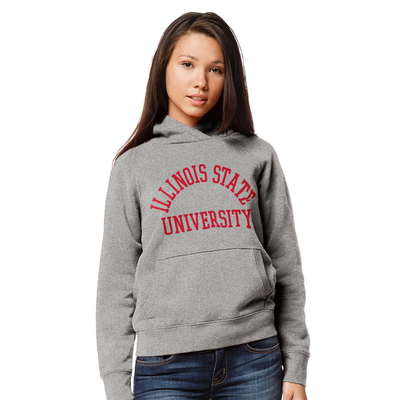 Leagues Academy Hood is a style you wont want to graduate from! 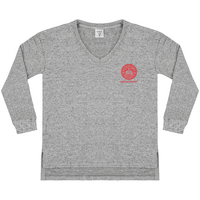 This cotton rich, ultra soft sweatshirt features a high crossover neckline and raglan sleeves for a classic fit with fresh details. Screen printed logo. 80% cotton, 20% poly. Imported.